*Concession pricing can be negotiated on request. 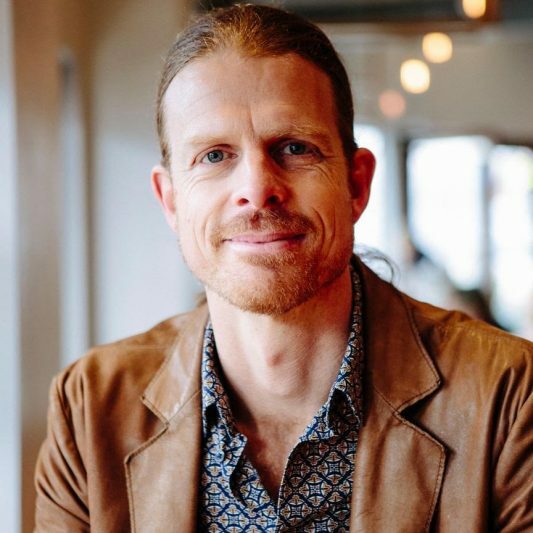 My name is David Lane and I am passionate about helping people take back their power to direct their own lives, relationships and most importantly, their health; emotionally, mentally and physically. After 10 years of working in the corporate IT industry, I discovered Kinesiology and it opened up new era of joy, health and fulfilment in my life. I now want to share this power for positive change with others. Kinesiology not only helps you access the underlying true causes of your problems, but also helps you to access your body-mind’s own inherent wisdom in how to address these causes. Find out your part in creating the undesirable situations, pain or illnesses in your life in order discover how you can change them for the better. In these sessions, David uses a technique known as “Soul Synchronisation” to work intuitively with the Chakras, Meridians and other Energy Lines to return flow to the energy bodies and bring them back into alignment with the physical body. A deep sense of peace, grounding and centredness results. David’s sessions are caring, empathetic, personalised and honour the needs of each individual and each of their issues. The sessions are strictly confidential and take place in a safe, serene environment.